OSHA regulations state that you need to eliminate potential threats to employee safety when you can. Unfortunately, this is not always possible. In these situations, personal protective equipment or PPE is essential to ensuring workplace safety. 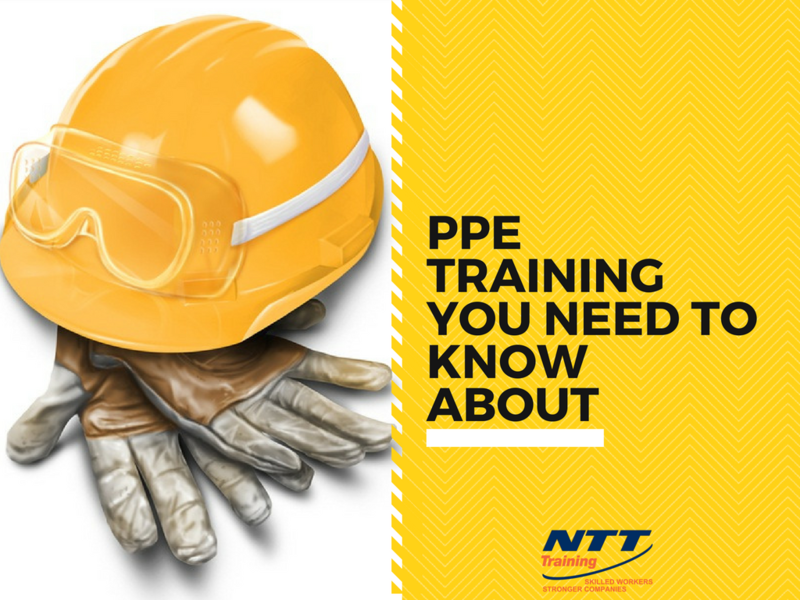 The effective use of PPE often requires training for workers to do so effectively and this training can be challenging to perform properly. For more information about National Technology Transfer or any of our programs visit our Training Schedule or Contact NTT Training today!